No. 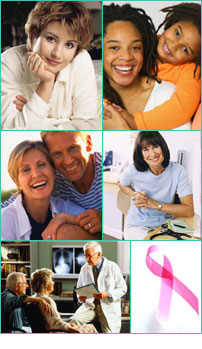 Fibrocystic changes do not increase your chances of getting breast cancer. Fibrocystic lumps tend to be soft and mobile. In women with fibrocystic changes, usually several fibrocystic lumps tend to come and go with your cycle. In contrast, lumps that are cancerous are more commonly solitary, firm, and unchanging throughout your cycle.